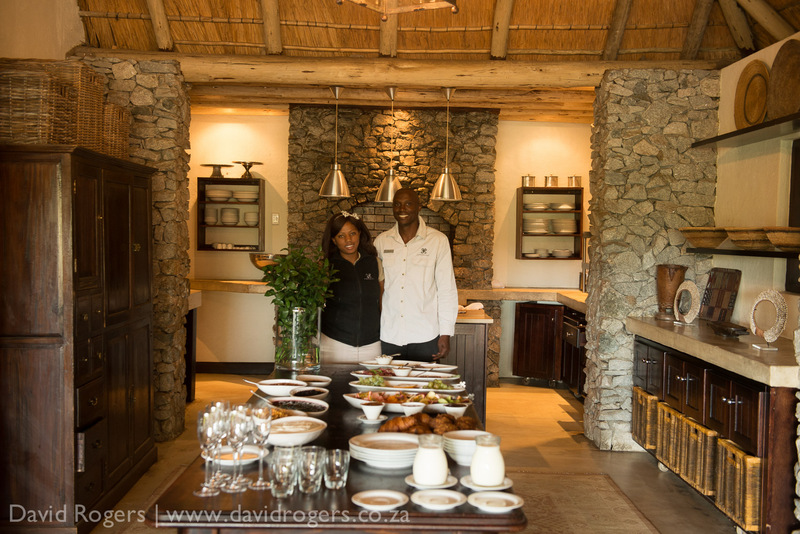 Londolozi in South Africa’s Sabi Sand Reserve is a family-owned camp with luxurious facilities run by people with a true passion for what they do. 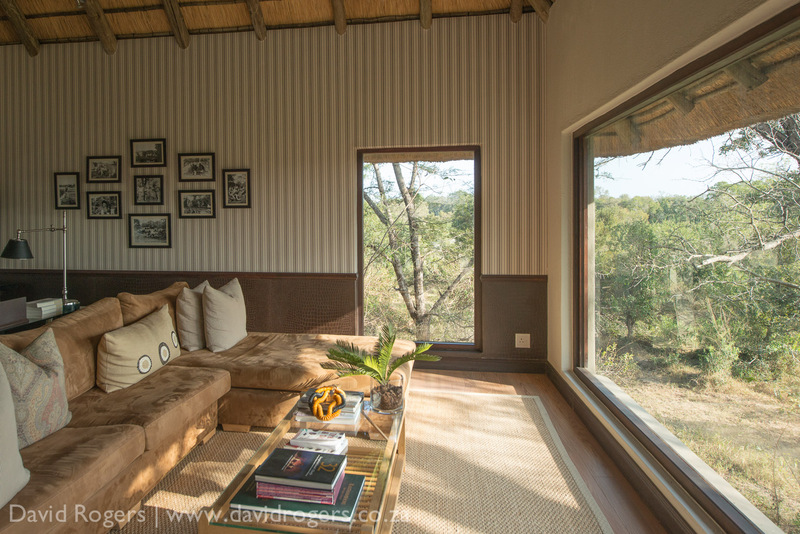 The camp is set to the west of the Kruger National Park in a vast, privately managed wilderness that offers outstanding game-viewing for photographers. Excellent leopard, lion and other Big Five sightings. 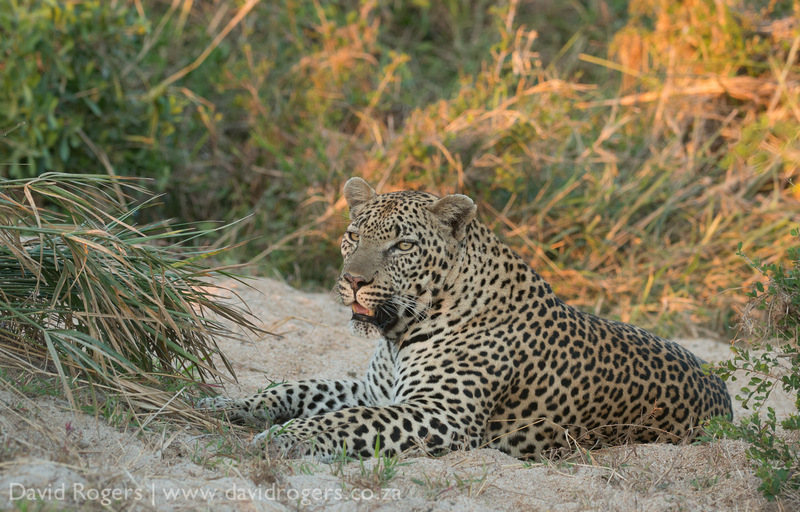 Londolozi has an established history of tracking leopards. 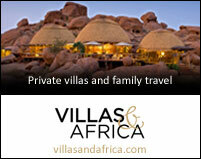 A varied landscape includes undulating, bush-covered hills, open areas and the winding, tree-lined Sand River. Londolozi is one of the ecotourism industry’s original pioneering private game reserves. 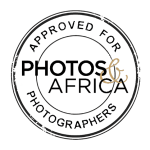 Many of Africa’s greatest guides, filmmakers and photographers started their careers here. There is a photographic equipment rental facility, canvas printing and a photographic vehicle. The Shangaan trackers are some of the best in the world and are happy to share their ancient wisdom. 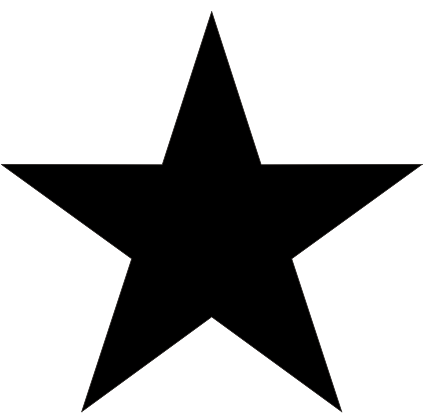 Pioneer Camp has three suites and a five-star Relais and Châteaux rating. Founders Camp has 10 superior chalets. Varty Camp has eight chalets and two superior chalets. Tree Camp has six suites and, again, a five-star Relais and Châteaux rating. Londolozi lies on the Sand River in the heart of the Sabi Sand Reserve. The reserve itself forms part of the Greater Limpopo Transfrontier Park, a vast and growing area that currently covers 24 000-plus square kilometres and incorporates the famous Kruger National Park. 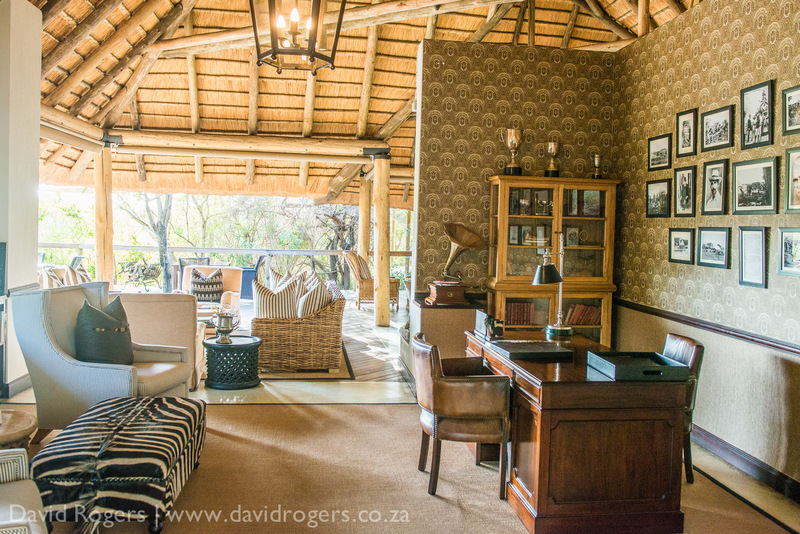 This rich, wild wonderland ensures exceptional game drives and a true wilderness experience. June to October (winter) is the dry season and offers plenty of predator activity. It is also the best time for tracking animals as the bush is less dense. 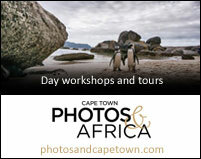 November to May (summer) offer wonderful birding, moody skies and lush vegetation. It’s a great time for photography. February and March can be wet, although the thunderstorms can make for some impressive photographic moments. 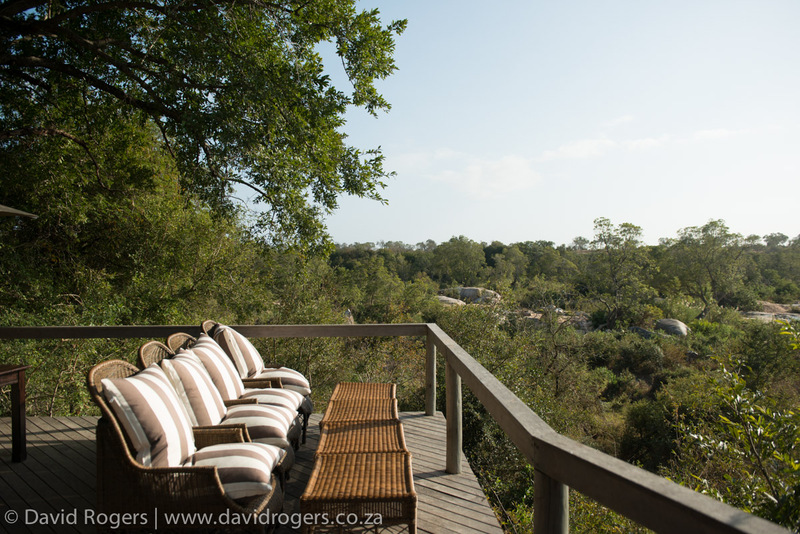 Direct flights from OR Tambo to Londolozi. By road, it will take less than two hours to drive from Kruger Mpumalanga International Airport and Skukuza to Londolozi. 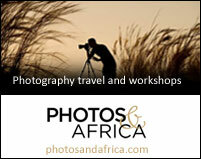 Contact Photos and Africa for more details on the costs of staying at Londolozi. Private game vehicles are in short supply so book early. There is a limit of three vehicles at each sighting. Londolozi means ‘protector of all living things’ and under the guidance of John, Dave and Shan Varty, the reserve has been a model for conservation in South Africa and remains a pioneer of sustainable ecotourism. A new generation of the family is now heavily involved in running the camp and so the story continues. 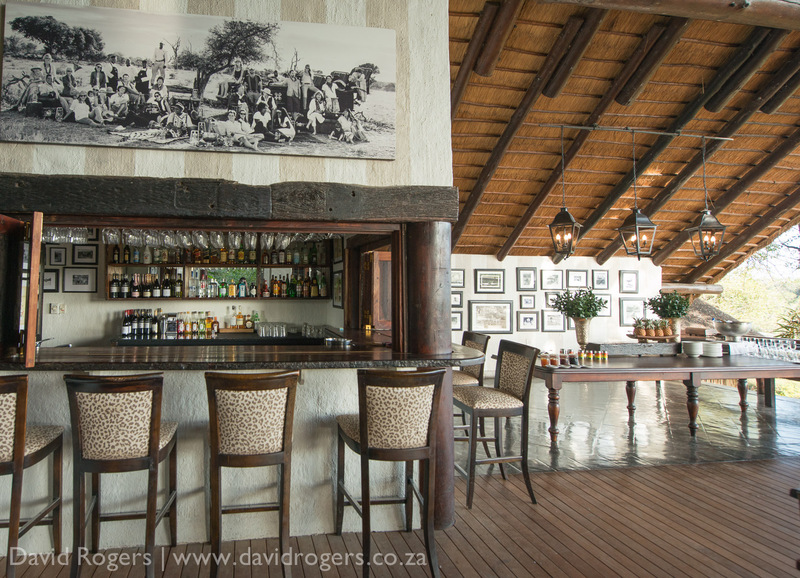 The walls are festooned with pictures documenting Londolozi’s proud history, including images of many well-known local guides who started here.